Access your mini from Windows. The majority of our customers are Mac users. 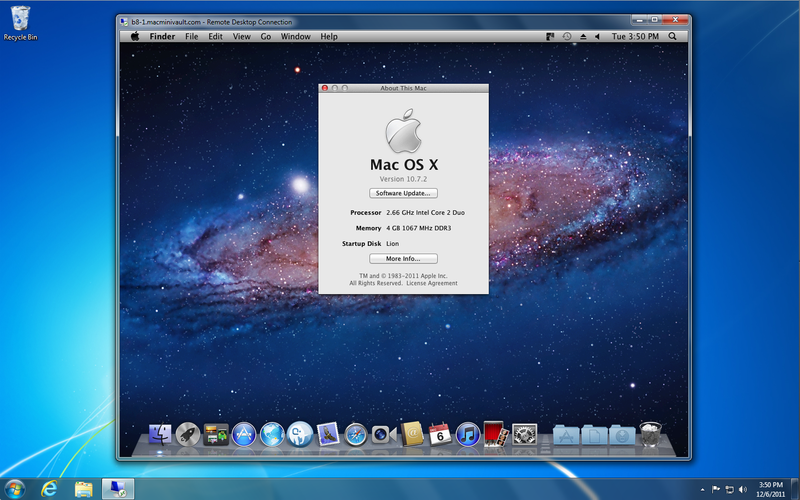 Remotely connecting to a Mac mini is simple from any Mac with a broadband internet connection. 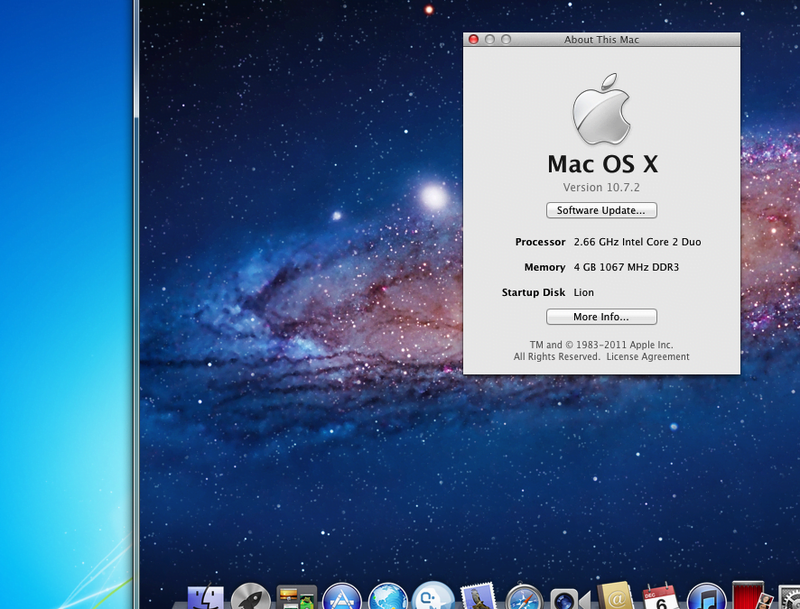 The built in Screen Sharing and ARD components of macOS use VNC to display the desktop of the remote Mac mini. Apple has tweaked VNC to better suit the needs of macOS, unfortunately it makes it difficult to connect to a Mac with various VNC clients. To connect to a Mac running macOS from a Windows machine can be especially difficult. Windows has a similar built in screen sharing technology, but uses the Remote Desktop Protocol, or RDP. Microsoft has an RDP client for macOS, allowing any Mac to connect to a remote Windows machine. Mac Mini Vault has teamed up with the developers of NuoRDS RDP Server for Mac. If RDP is your only method of connecting to your Mac mini, you can use NuoRDS promo code MINIVAULT during checkout to receive 20% off your license. Simply send us your license key and we’d be happy to install NuoRDS on your mini.